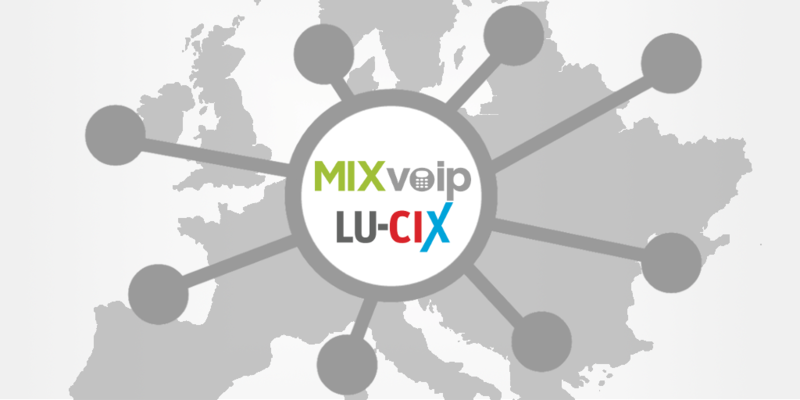 MIXvoip just joined the LU-CIX community. Doing so the company will benefit from a number of services related to the Internet. For our customers, it means a better user experience as they will browse the Internet faster and smarter, with very low latency. Concretely, thanks to this membership, our company will be better connected with the other LU-CIX members (such as BDL, BCEE, Akamai, Google, Netflix, etc.) and with members of other Internet Exchange Points like France-IX, LINX, DE-CIX (including Amazon, Salesforce ,Dropbox, Booking, Cisco,…). While peering allows the best quality of Service and agility as we can quickly peer with other public and private IX members, it also gives us the opportunity to easily interconnect with smaller networks from other region in Europe. 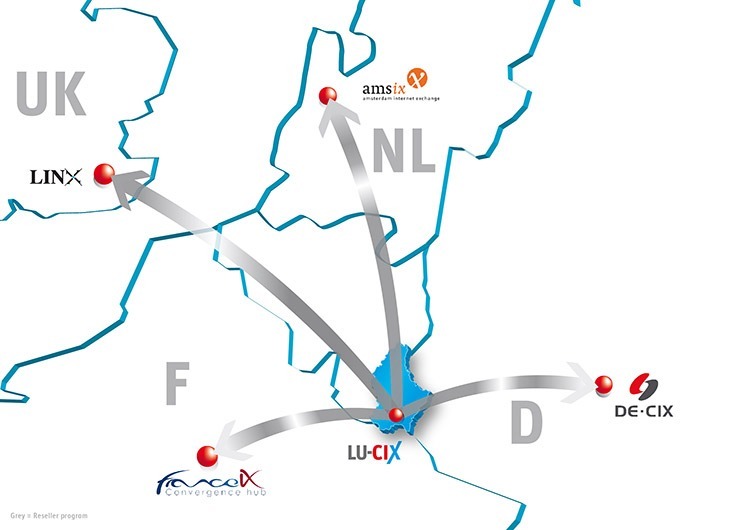 Moreover, being a member of LU-CIX ensures that our traffic will be local instead of international, which give us better control on our Internet routes. In addition to smarter routes, we are able to easily manage our bandwidth volume and to keep control on traffic by conducting a selective peering policy.